Deliciously purple from its skin to its core, it gets its distinct color from anthocyanin, a flavonoid found in abundance in this sweet potato. (Boniato or Cuban Sweet Potato) Light brown in color, yet darker than the Yuca. Batata has been savored in the Caribbean for centuries. 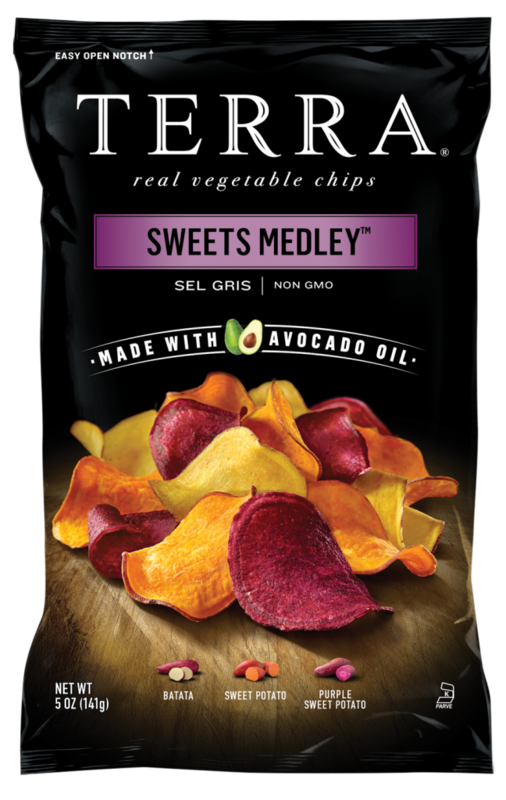 Ingredients: A blend of sweet potatoes (sweet potato, purple sweet potato, batata), avocado oil, sea salt.